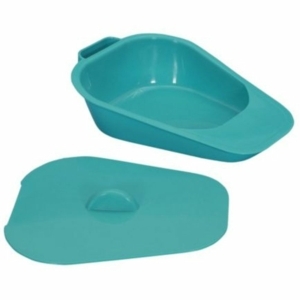 Here at Millercare we have a range of both male and female bed pans that are spill-proof. These designs are easy to transport, store, clean and maintain. These portable urinals are useful for those confined to bed and they’re ideal for when travelling too. 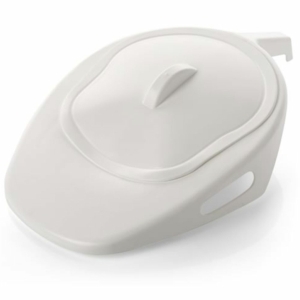 These products have the potential to enable elderly men and women and disabled people who experience difficulty accessing a toilet to regain continence, another great addition to this problem is a commode. 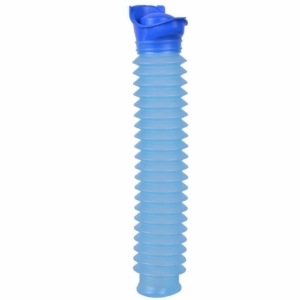 With designs that can hold as much as a full litre of fluid, they can be used in a variety of positions and ensure there are no leakages, you can rest easy with purchasing one of the below. Shop our range now by clicking on the image and gaining more information to find the right product for your needs. 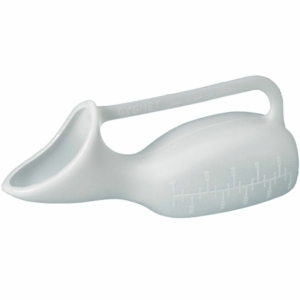 The basic design of the urinal has remained unchanged since 1866 when Andrew Rankin had it patented, although disposable plastic variants are more often used these days. These bed pans and urinals offer relief to those who struggle to get out of the bed when they need to use the toilet, and they’re designed in a way to ensure it’s comfortable and clean too. The Urinal Spillproof is available to purchase for both male and female users, and they’re both designed as spill proof, no matter what position it is placed in, the contents won’t escape. An anti-reflux design means that no cover is required either, allowing it to always be ready for use. 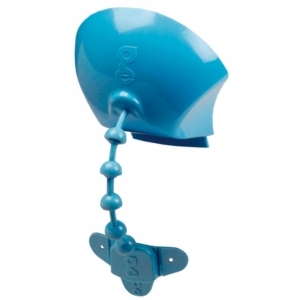 You simply empty the contents at the back using a choice of two caps supplied and the neck is angled making it easy to use. Finally, a removable handle allows for easy cleaning and emptying. The Uriwell product certainly stands out thanks to its unique design, and this allows it to be used by both men and women. The size expands when necessary, with a total capacity of 750ml. The collapsible design means it can fit neatly into a handbag or glove compartment to be used whilst on the go. And there’s no need to worry about odours or spills thanks to the hermetically sealed lid. This product is easy to use, and it bends easily in any direction to be used in any position, whether standing, lying or sitting. 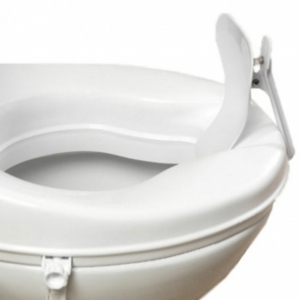 Another key product is the Savanah Splash Sentry which simply clips to the toilet bowl, a raised toilet seat or a toilet frame with a peg-like action. 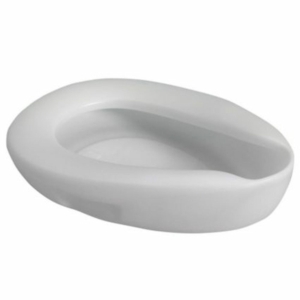 It’s designed to prevent embarrassing and unhygienic accidents that can happen when you use the loo, reflecting the urine down into the toilet from a seated position. With a selection of high-quality fracture pans available with or without lid too, there’s something for every customer. 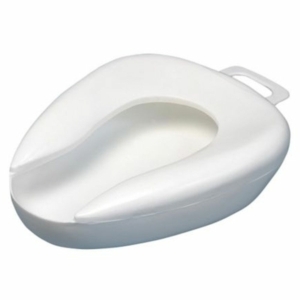 The low profile, side and end handles make it extremely easy and comfortable to use too. Plus, it’s only £23.50 too (excluding VAT). This range of high quality and affordable products ensure there is something for everyone. Shop Millercare’s range of bed pans now to provide comfortable relief to those who need it. If you need any further assistance come and see us in store. Use our branch locator tool to find the store nearest to you.